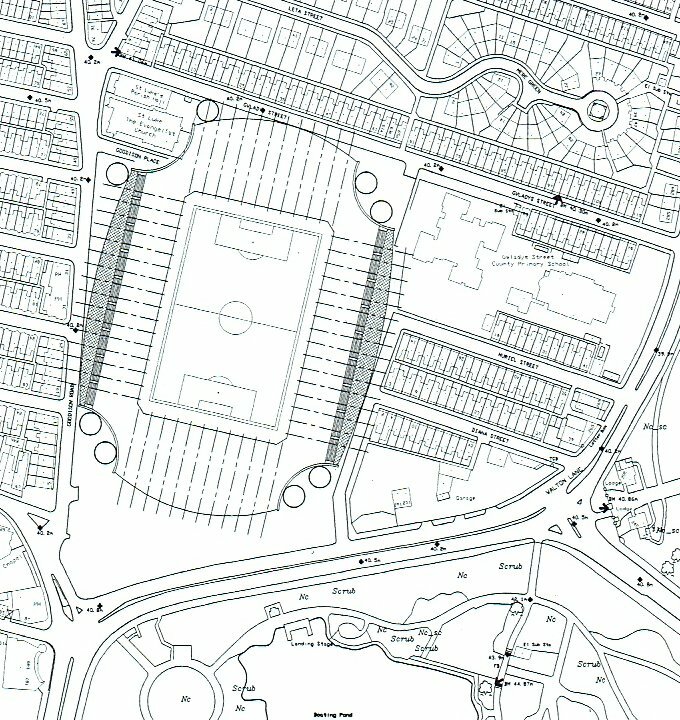 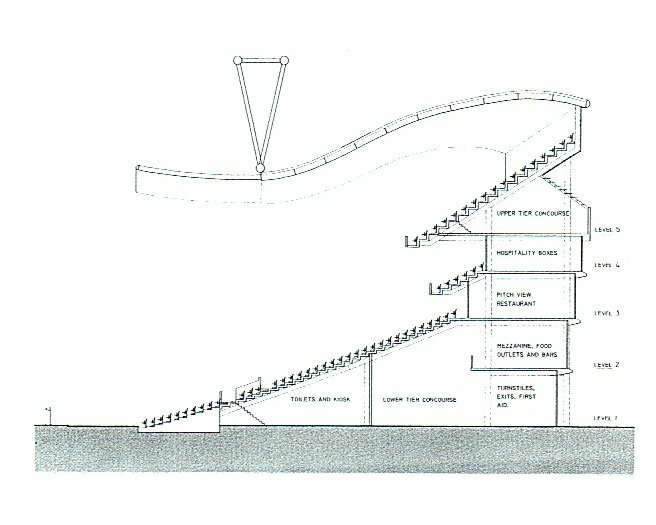 In 1998, in the face of plans put forth by Peter Johnson to construct a new, purpose-built stadium on the edge of the city, the Goodison For Ever-ton group undertook a feasibility study on the redevelopment of Goodison Park in its current location. 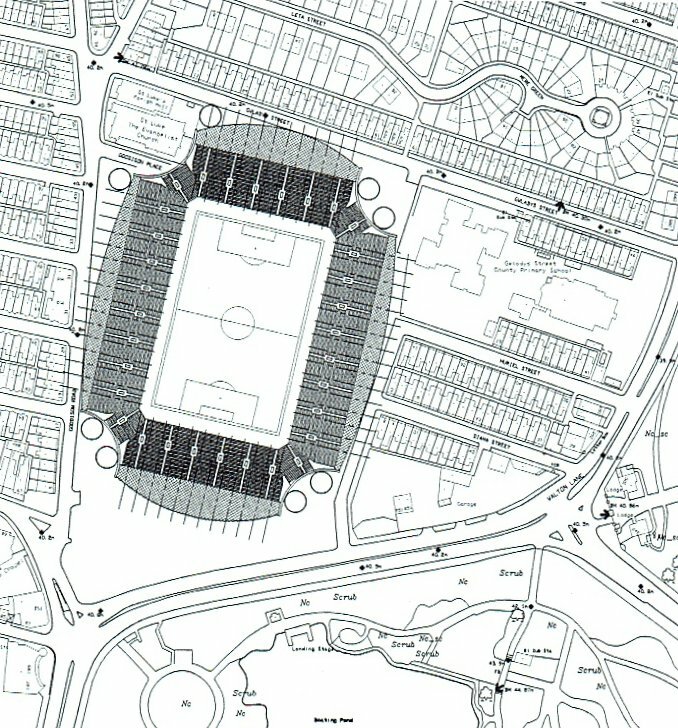 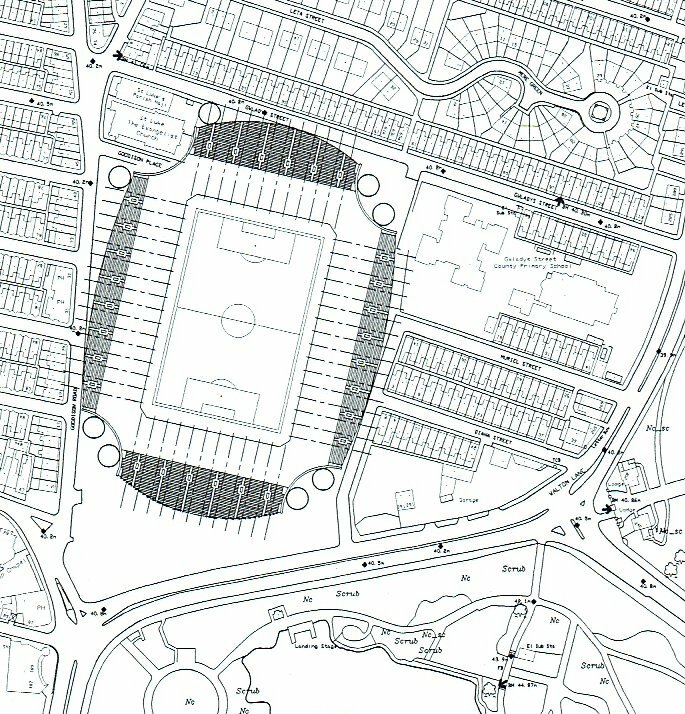 The architectural study and recommendations were conducted in Association with Ward McHugh Associates, and while the GFE movement was very much in the minority six years ago many fans have come around to their way of thinking following a succession of blind alleys and failed new stadium projects under the Johnson, Carter and Kenwright regimes and increasing talk of a shared ground with Liverpool. 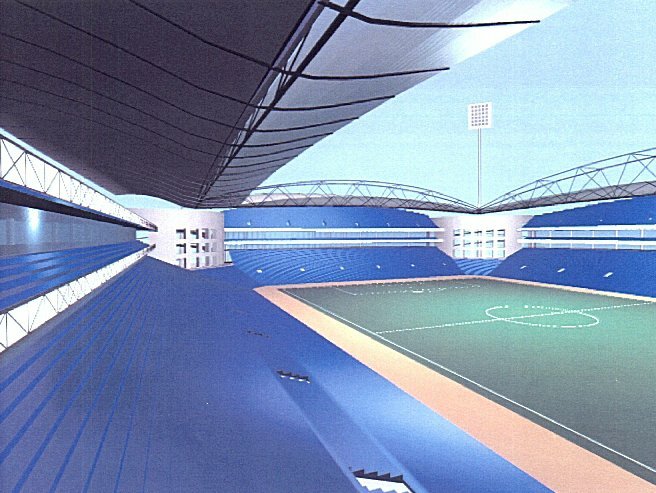 The study is presented here entirely unedited as it was published in 1998. 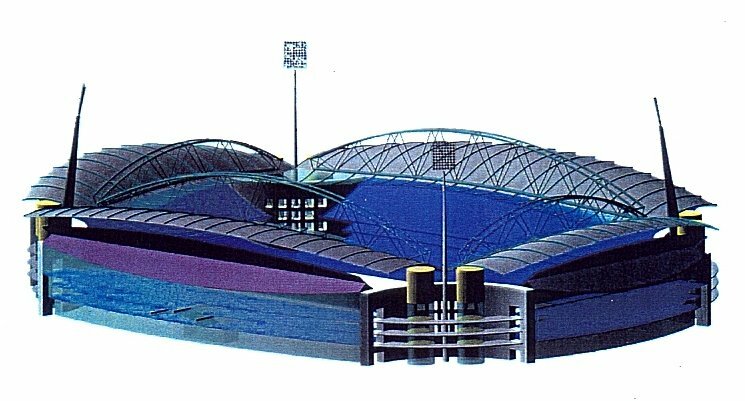 How Big Should The Stadium Be?